Sometimes you just need a fast and easy 120 volt socket available. 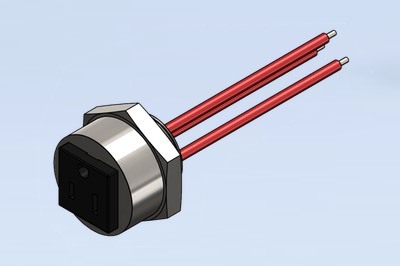 These feedthroughs provide a standard 120V, 15 amp socket for a quick, reusable connection. Custom configurations are easily accommodated.